When you think of Tony Lewis, former bassist and vocalist of The Outfield, you inevitably hear that voice, that moment, and that lyric. The Outfield’s 1986 hit “Your Love” arrived on MTV and pop radio in the spring and dominated the airwaves throughout that epic summer. 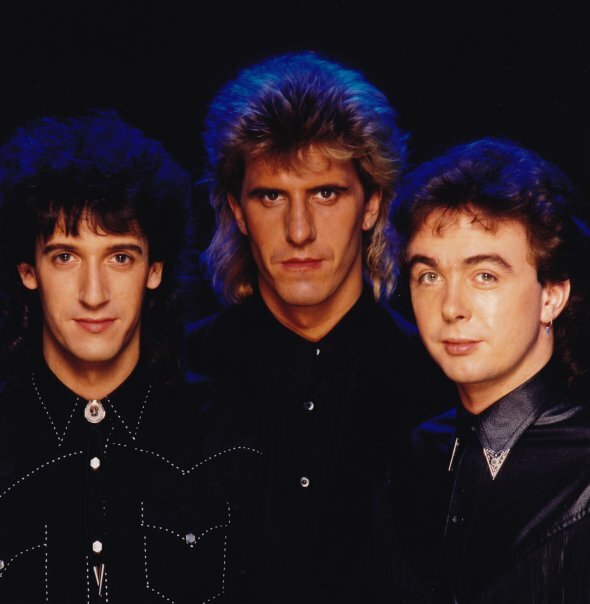 The song, dropping hints of infidelity and citing a penchant for girls “a little bit older,” was written by guitarist John Spinks and belted by Lewis’s unmistakable voice, resulting in a signature song for the band and their album Play Deep going multiplatinum. On the strength of “Your Love,” the singles “All The Love (In The World)” and “Everytime You Cry” became hits as well, with music videos directed by none other than a young David Fincher. After a few more albums, band took a break in the 1990s, but then reformed & continued releasing albums and touring. When John Spinks passed away in 2014, the band officially retired. 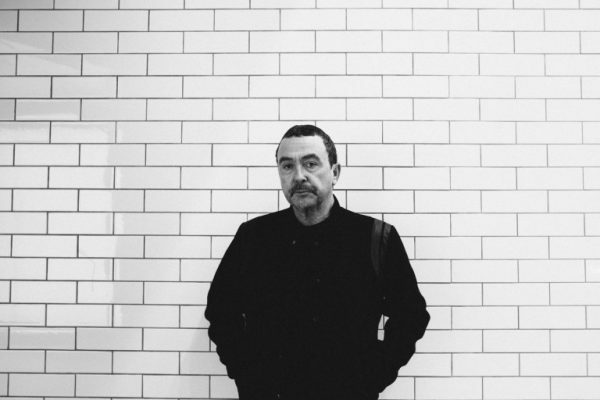 Now Lewis has emerged with a solo album on Madison Records, Out of the Darkness, full of magic and life, with that voice still belting out heartfelt tales of love and loss. Tony Lewis spoke to us about the journey to that moment, along with some Outfield memories, the loss of Spinks, and his experiences shooting those 80s music videos. After meeting with Madison Records’ head Tanner Hendon, himself a musician, Lewis signed with the label in October, and his first solo album Out of the Darkness was released on June 29th. Currently on the road with the Retro Futura tour, Lewis joins an lineup of legacy bands that includes Belinda Carlisle, ABC, Modern English, Annabella Lwin of Bow Wow Wow, and Limahl. But what is it about “Your Love” that keeps it in the pop culture consciousness? Covered by several modern artists in the last five years, and serving as the centerpiece of a Saturday Night Live sketch with Josh Hutcherson lip-synching the lyrics, the song has a status among great pop hits. Among the multitude of covers of the song, both on the internet and officially licensed, Lewis said that he enjoys Katy Perry’s version, among the many. The Outfield had the benefit of a strong music video for “Your Love,” directed by John Jopson, and then two follow-up hits from Play Deep had videos directed by none other than Academy Award-nominated David Fincher, who shot many music videos early in his career. Lewis recalled that after the Fincher-helmed “All the Love (In The World)” clip was completed, he found himself being called back to set. As much as Lewis is enjoying performing again, he said that playing the Outfield songs for the first time without his bandmate John is a mixed experience, both onstage and meeting the other artists. 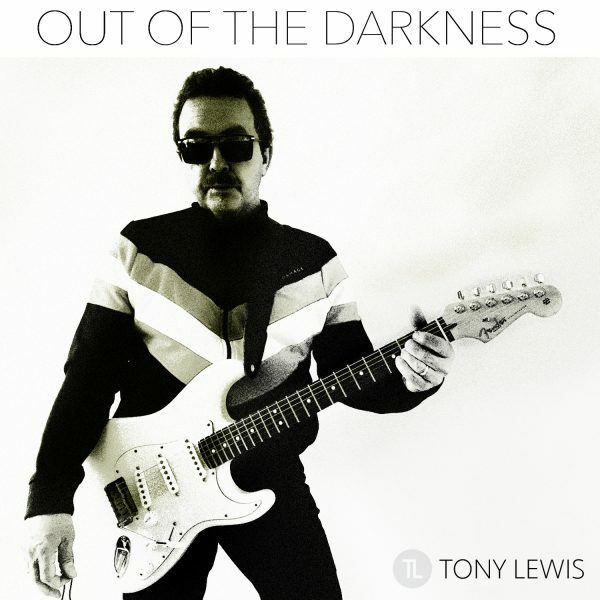 Info on Tony Lewis’s new album Out of the Darkness is available here. The Retro Futura Tour ticket info and dates can be found here.